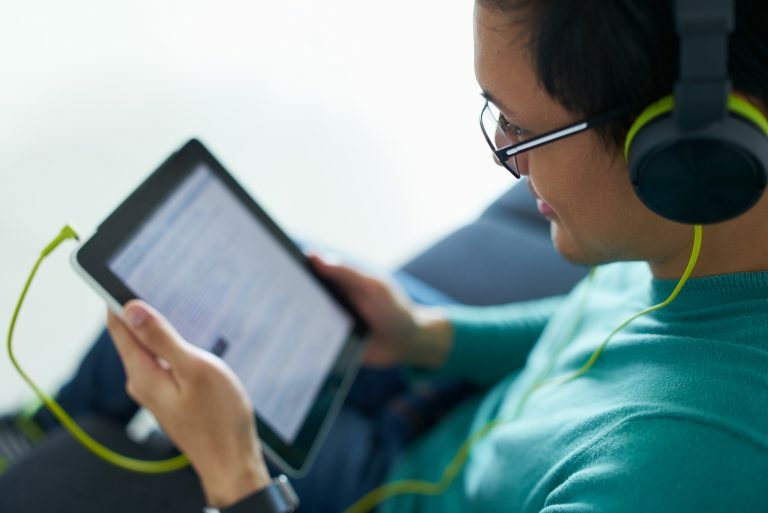 Have you ever wondered why you can’t borrow more eAudiobooks and ebooks from your library? Believe us, libraries want to offer you all the titles you’re after, including popular authors and Indigenous titles. The Canadian Urban Libraries Council (CULC) has launched a campaign to increase awareness around the challenges libraries are facing in our efforts to bring you the best digital resources. To find out more, visit econtentforlibraries.org.